Click on different areas of the map to the right to learn more about the study area. 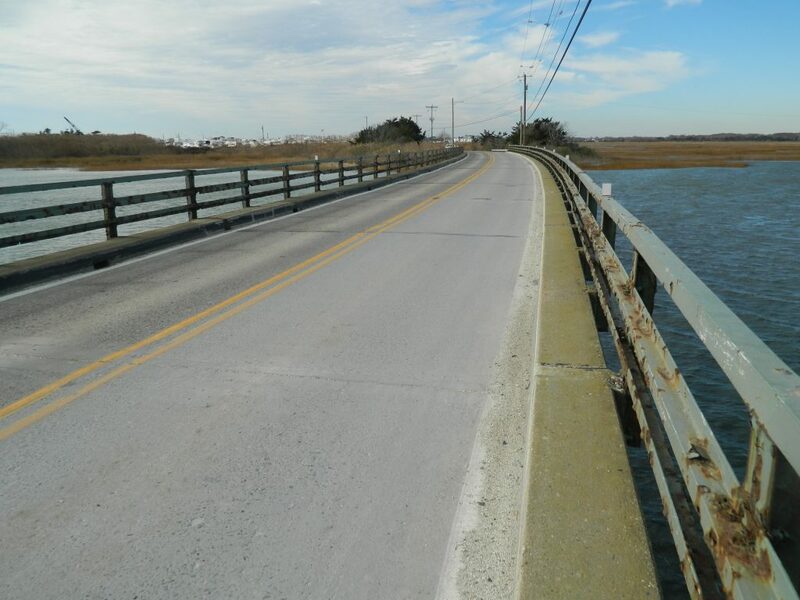 The Mill Creek Bridge was constructed in 1939 and was last inspected in 2016. 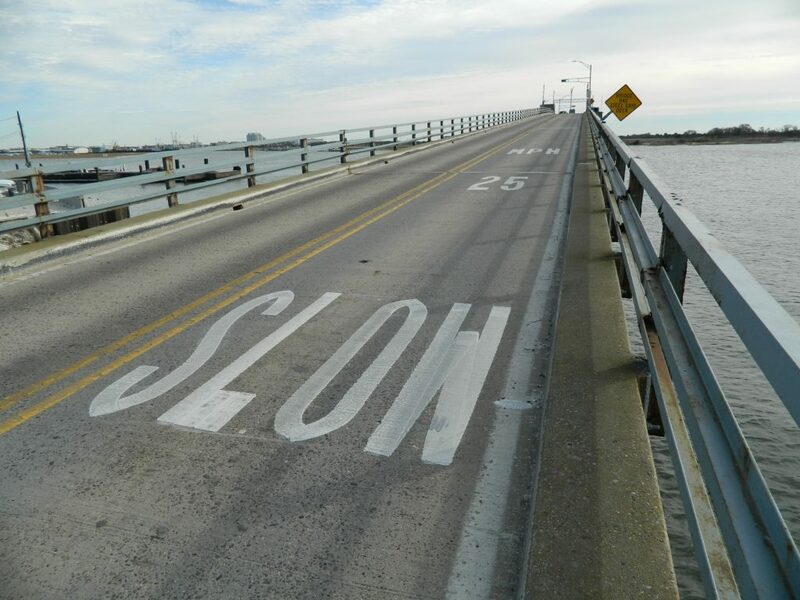 It is the westernmost bridge in the study area and has a current status of Functionally Obsolete. The Upper Thorofare Bridge was constructed in 1939 and was last inspected in 2016. It is centrally located in the study area and currently has a status of Structurally Deficient. 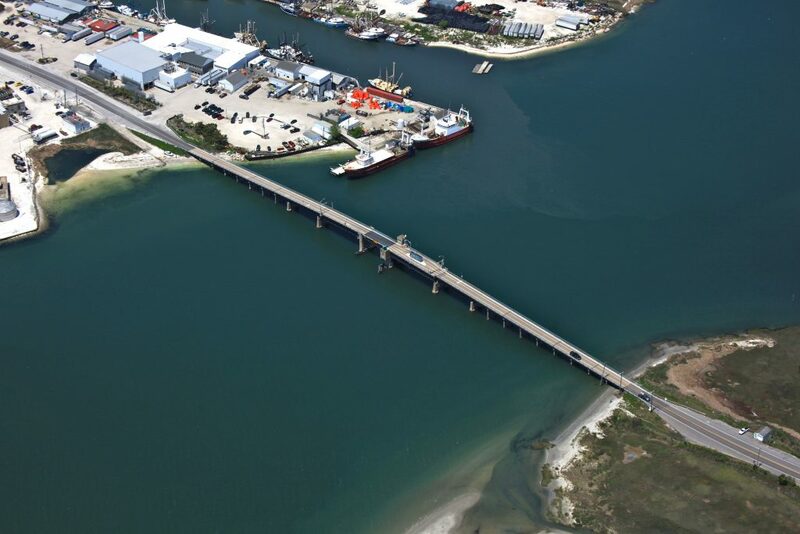 The Middle Thorofare Bridge was constructed in 1939 and was last inspected in 2015. 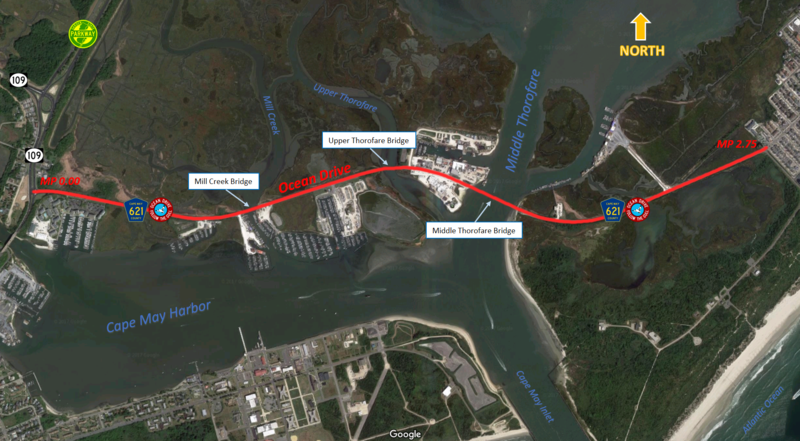 It is the easternmost of the three bridges in the study area and has a current status of Structurally Deficient. 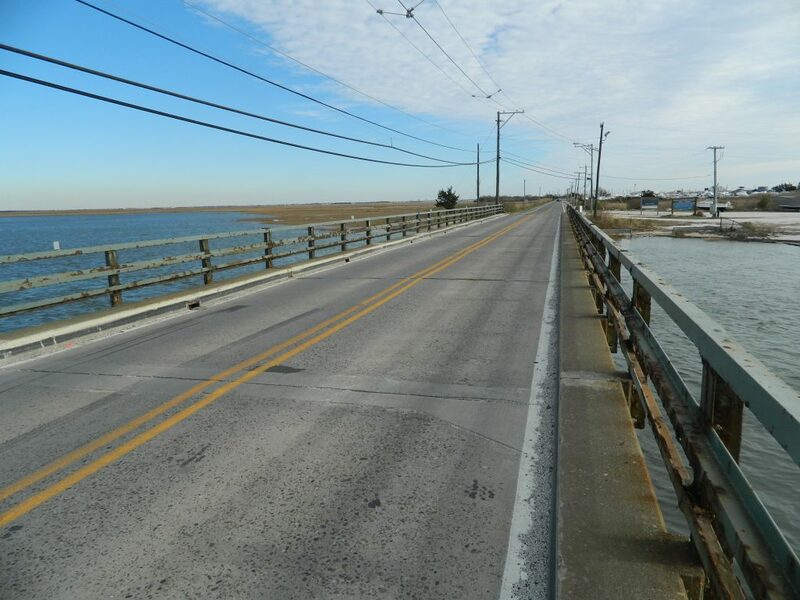 There are two Cape May County-owned bridges and one Cape May County Bridge Commission-owned bridge located along the Ocean Drive (CR 621) Causeway. The three main bridges on the causeway are Mill Creek, Upper Thorofare, and Middle Thorofare.